A brand new Islamic comic series by our brother Ahmad Bilal Philips about a practicing Muslim family. 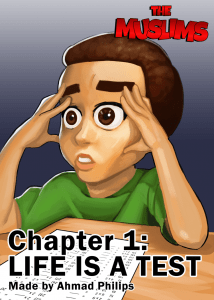 Join Hani, his sister Huda, and their parents as together they enjoy and face the challenges of the thing called life! 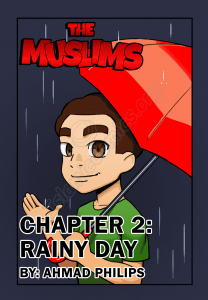 Read the preview of the fourth chapter of this Muslim comic for kids. To read the rest go here Jazaka Allahu Khayran! Click HERE to read the rest. Assalaamu Alaykum. 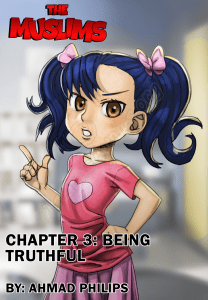 Read the preview of the third chapter of this Muslim comic for kids. To read the rest go here Jazaka Allahu Khayran! Click HERE to read the rest.